Elizabethtown, NC – April is National Pest Management Month, an annual public observance recognized by the National Pest Management Association (NPMA) and Chase’s Calendar of Events, that celebrates the pest management industry and pest control professionals for their commitment to protecting the public’s health, food and properties from common household pests. McDuffie Pest Control is joining the month-long observance to encourage homeowners to prepare for those pesky spring and summer pest invasions by taking the proper precautions to protect their health, food and homes. *Eliminate sources of standing water around the house, including birdbaths and in clogged gutters to help reduce biting mosquito populations. *Seal any cracks on the outside of the home with a silicone-based caulk, including entry points for utilities and pipes. *Replace weather-stripping and repair loose mortar around the foundation and windows. *Keep tree branches and shrubbery well-trimmed and away from the house. *Overhanging branches can act as highways into the home. *Repair fascia and rotted roof shingles. *Keep mulch at least 15 inches from the foundation. *Keep basements, attics, and crawl spaces well ventilated and dry. *Store garbage in sealed containers and dispose of it regularly. *Avoid leaving pet food out in dishes for long periods of time. *Consider partnering with a pest control professional to determine the best preventative service plan to suit your home and needs. Walter McDuffie, owner, graduated from NCSU with a degree in Entomology and began his business in Bladen County in 1964. 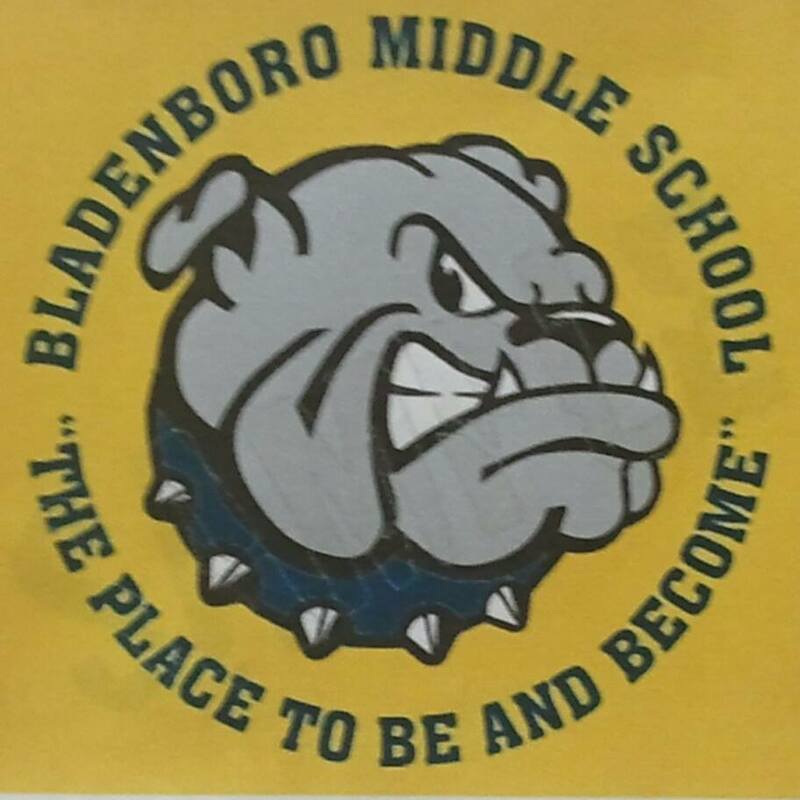 He is still the owner and is actively involved with the business today, alongside his daughter Dana McDuffie and her husband Brett Pool. 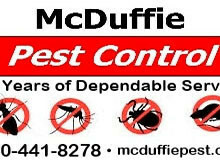 McDuffie Pest Control is a family owned, full-service pest control business proudly serving Bladen and surrounding counties.